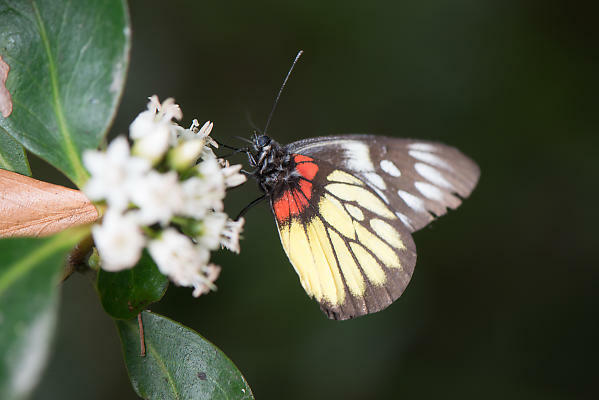 When your 100mm lens gets close enough to really see a butterfly, it is really close to the butterfly. Often the butterfly just flies away well before you get that close. This individual was really patient.